please consider joining us — but act fast! It’s an awesome value, with all activities and three meals a day included. the same planned date, but extending the event one day. We plan to be there from Monday, September 28th until Thursday, October 8th. Also, as a ‘late entry’, we are not yet listed as speakers, but Dr. Kim and Chaim will be teaching, as well as fellowshipping and ministering all week! 1500 years later in Jerusalem, on the very same day, the Holy Spirit was imparted to the first Believers in Y’shua (Jesus). This year, we celebrate the Feast of Shavuot/Pentecost (weeks) as a redeemed people “in Spirit and in Truth”! Pizza & Ice Cream: Not much to explain here. Thanks to Bet Avinu for providing the party food! Kehilat Bet Avinu (Congregation of the House of Our Father) is a non-affiliated Messianic Synagogue which began when several Jewish families started to meet Shabbat evening. Their vision is to provide a Yeshua (Jesus)-centered community and spiritual home for Messianic Jews, as well as Believers from the Nations. Take I-595 to Flamingo Rd. and proceed East on State Road 84. Bet Avinu is in the shopping center where the Bennett Auto Supply store is located. Once you turn into the shopping center, turn right (west) and drive to the far end of the shopping center to Suite A16 (just past Bennett Auto Supply)* . Please park anywhere on the West side of our building, not in front of Bennett Auto Supply. 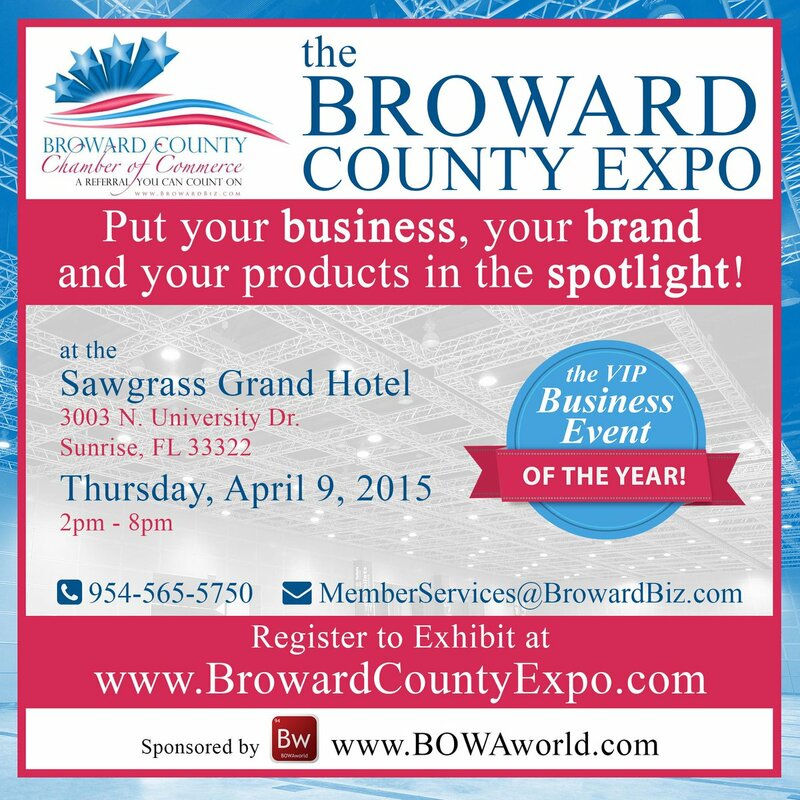 Put your business, your brand and your products in the SPOTLIGHT at Broward County Expo! If you’re ready to climb to the next level in your Kingdom calling – then this special event is for you! C3 “7 Mountains” Summit: Unearth Your Identity to Fulfill Your Destiny Date: Friday, March 27, 2015 Time: 8:00 a.m. to 2:00 p.m. (doors open at 7:15 a.m.) The Charlotte Christian Chamber is excited to host its next seminar with our keynote Doug Spada, Founder and CEO of WorkLife, Inc. Weary of watching Christians leave God out of their work life, Doug developed some innovative resources to help us find our ‘thrive at work’ attitude Monday through Friday. In his book, Monday Morning Atheist, Doug creates a persuasive case based on 8 years of research about why Christians switch God off at work. As a result of his research, he developed the practical tool The Monday Switch – which provides a biblically inspired call to action for Christians of every vocation. Also, back by popular demand, we’re excited to invite David Yarnes to our podium again. A hugely successful entrepreneur, Yarnes adeptly demonstrates “convergence.” He defines, ‘convergence’ as the place where your skill, gifting and timing in the Body of Christ can all come together and propel you into the significant work that God has planned for you. Our stellar panelists are: David Benham (Benham Inc. and author of Whatever the Cost), Bill Montross (Christian Business Men’s Connection), Nayda Dickson (Barnabas Group), Stu Epperson (President of Truth Talk Radio and author of The Last Words of Jesus), Matthew Fleming (Omega ProVision), Chaim Goldman (Kingdom Consulting), and our speakers, Doug Spada and David Yarnes. So if you’re ready to climb to the next level – this seminar is for you. You’ll discover your mountain, connect with like-minded ‘hikers’ and get equipped to scale to the top of your assignment together. Where did Abraham prophesy that the Messiah would die and who He would be? How did Jesus fulfill the requirements of the Passover to the very day and hour? Was the Last Supper actually a traditional Jewish seder meal? Why does God command His people to retell the Exodus story each and every year? Who does the Bible teach that we truly are? And, what in the world does any of this have to do with how we are to live the Christian life today?! 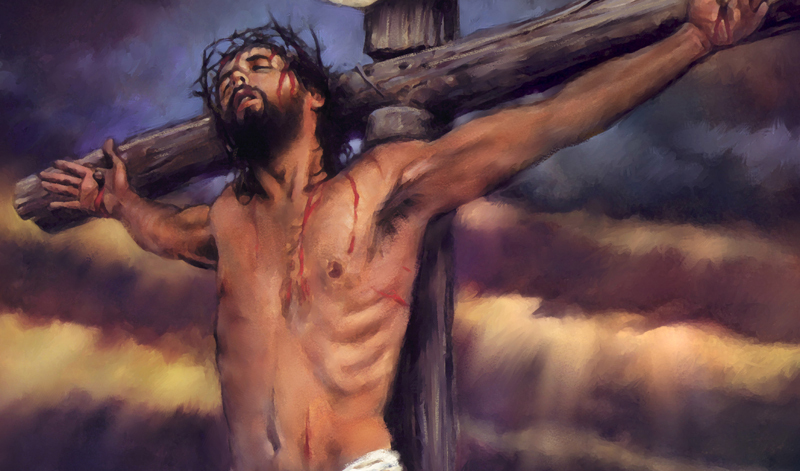 You will never see yourself, or your Savior, the same way again! Chaim Goldman was born and raised in suburban Philadelphia as a Reform (secular) Jew. Being culturally Jewish (including keeping the holidays and getting Bar Mitzvahed) was always an important part of his family identity, but not faith was not. In 1995, he became a Believer in the promised Messiah of Israel, Y’shua (Jesus), and immediately began to search out and study, and eventually teach on, the Hebrew roots of Christianity. Dr. Kim (Klein) Goldman also grew up in a Reform Jewish household, but in Miami. She attended Sunday school, had a Bat Mitzvah, and served as president of her temple youth group in high school. But by the time she graduated from Chiropractic college, she had received Y’shua (Jesus) as her Messiah, and began her journey to knowing not only WHO He is, but also WHOSE she is. During Hanukah of 2001, they met at a Hebrew roots home fellowship in Florida where Chaim was teaching. They were soon engaged and then married, moved to Israel for nine years, had six children, and are now back in the US. Over the course of their marriage, the restoration ministry of Isaiah 58 that was first revealed to Chaim has continually grown stronger in both of them, and has taken on an ever-deepening meaning. This includes embracing a Biblically-based lifestyle in all areas, which bears much fruit every day. The Goldmans’ personal, professional, and spiritual journeys have equipped them to share dynamic, interactive, challenging, and fun teachings on the core Kingdom principles of Restoring Foundations, Biblical Health, and Kingdom Business. It has also prepared their entire family to now go forth and bring their Repairing the Breach mission with the world.